Back in 2017, we reported on the launching of a Consumer Voices Survey by Consumer Reports to determine its priorities for uncovering “what consumers need to know to make smarter choices in their daily life.” The praiseworthy non-profit organization, which does not accept paid advertising, does not accept test samples from manufacturers and maintains its integrity by paying for all the products it rates, determined that food safety and quality was a priority based on responses to the 2017 survey. After analyzing the results of its 2017 survey, Consumer Reports spotlighted the need for the Food and Drug Administration to eliminate a loophole that allows producers to use antibiotics on healthy animals in the name of disease prevention. With the loophole still in place, focus shifted to drive change in the market place. This strategic change to reduce excessive use of antibiotics in farm animals has led to Consumer Reports’ two annual fast-food scorecards which each grade restaurants on their antibiotic policies, one for burger chains and the other for fast food and fast casual chains. The scorecards are produced by Consumer Reports along with five other non-profit organizations: Center for Food Safety, Friends of the Earth, the Food Animal Concerns Trust, the Natural Resources Defense Council and U.S. Public Interest Research Group. The Fast Food and Fast Casual Chains scorecard gave three chains the highest A grade for taking antibiotic overuse seriously. 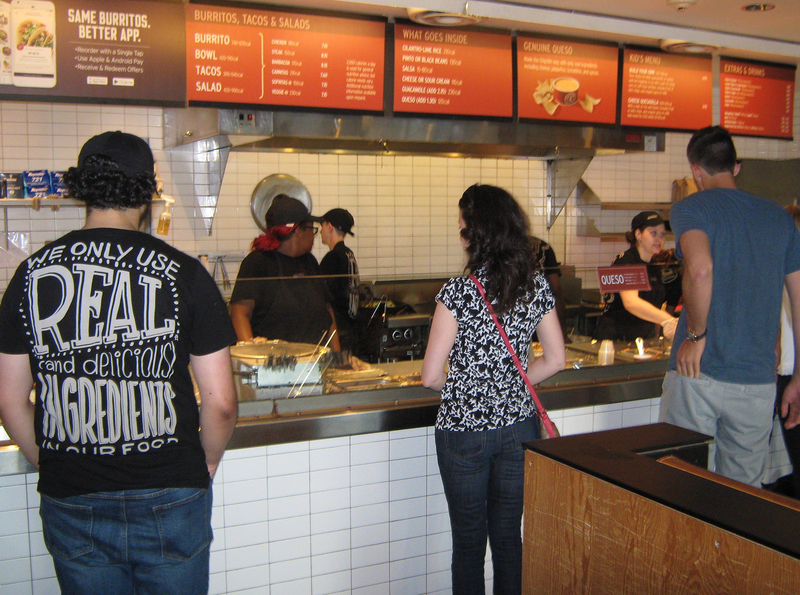 Almost all the meat and poultry at A-rated Panera and at A-rated Chipotle are raised without any antibiotics at all. And A-rated Chick-fil-A is on track to source all its chicken from suppliers that do not use antibiotics by the end of 2019. KFC and Subway received a B grade; Taco Bell a B minus. And the other 19 fast food and fast casual chains were graded from C+ to F, as noted on page 37 of the report. Eight received the lowest grade of F.
The Burger Chains scorecard gave only two chains the highest A grade: Shake Shack and Burger Fi. Wendy’s received a D minus. 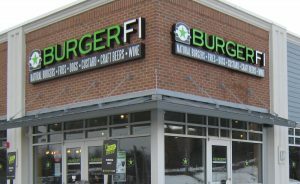 And the other burger chains received a grade of F: McDonald’s, Burger King, Sonic, Jack In The Box, Hardee’s, Five Guys and eight other burger chains (noted at page 3 of the report). Click Here for information on subscribing to Consumer Reports magazine.